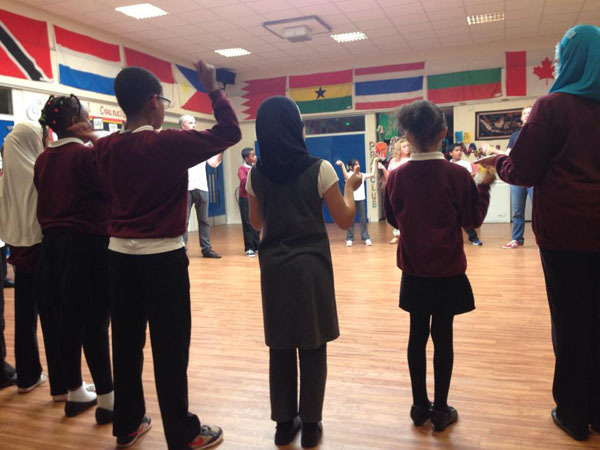 Following the success of our recent Our Moss Side project with Manchester Academy, Manchester Camerata musicians have been working with the new cohort of Year 7s as part of the Manchester Academy Summer School. Over the past two weeks, students have been working with Camerata musicians and the Whitworth Art Gallery to compose music and create art inspired by the surrounding architecture and scenery in Moss Side and Whitworth Park. The project aims to ease the transition into secondary school life and lays the ground work for the personal progressions of secondary school. Members of Manchester Camerata’s Youth Forum will also be working alongside Camerata’s musicians to gain experience of project management and delivery.